Use the 2016 Summer Olympics to reinforce the position that Oakley is still the eyewear of choice for the world’s greatest athletes. Think green. 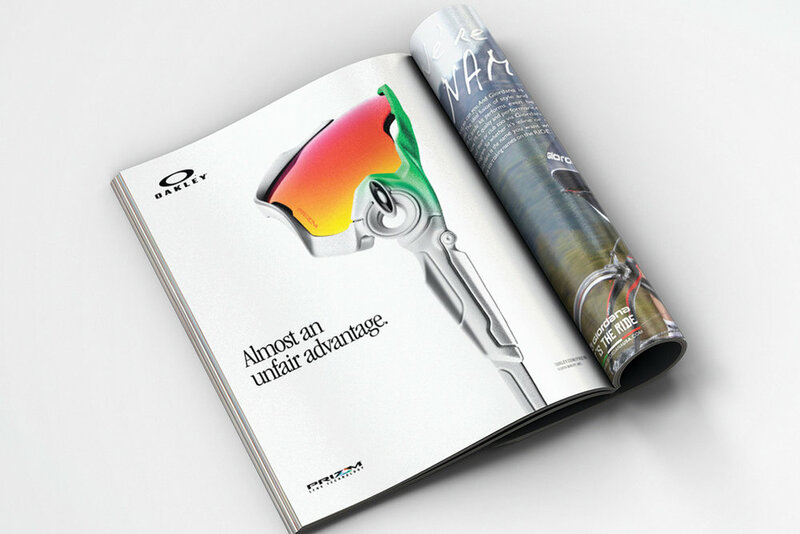 More specifically, iconic Oakley neon green and product design. Bold photography and performance-based copy highlighted the eyewear dozens of athletes wore during the Olympic TV broadcast seen worldwide.